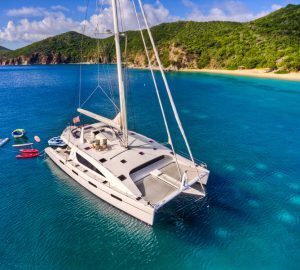 Luxury Charter Catamaran SEA FOREVER (ex TARANI) was built by Privilege and launched in 2011, she measures 18.5 meters (61ft) and can accommodate 6 guests in 3 en-suite cabins. 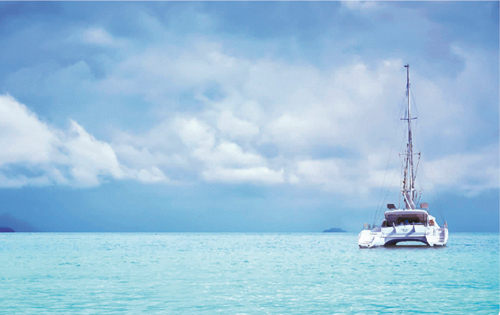 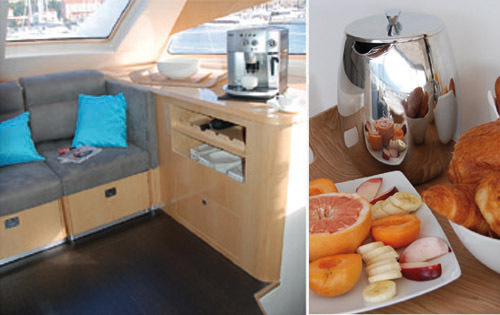 The yacht is based in the Caribbean year round. 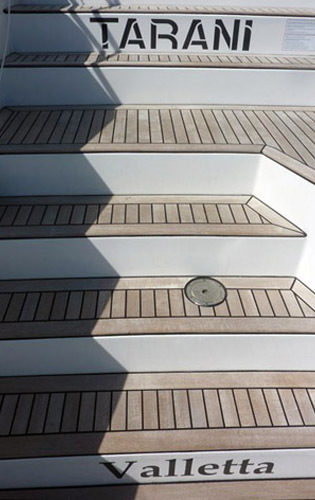 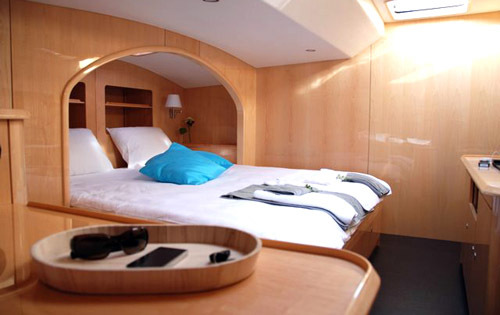 S/Y SEA FOREVER has a spacious and comfortable interior with dark wood floors, light wood panels and white head lining, creating a very crisp and clean setting. 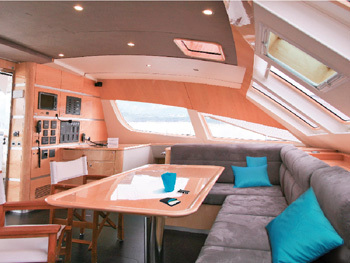 The salon is large and inviting with ample seating and a formal dining area, the salon leads onto the cockpit deck where there is further seating and an alfresco dining option. 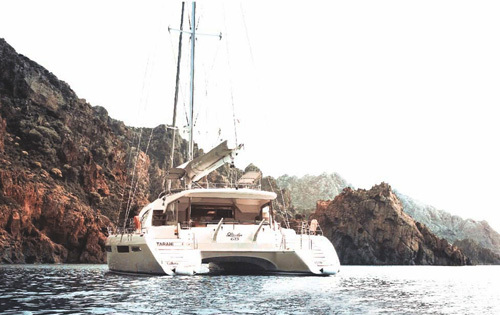 The Privilege 61 Catamaran SEA FOREVER offers plenty of external deck space, above the cockpit the fly bridge has a fabulous sundeck complete with large sunpads. 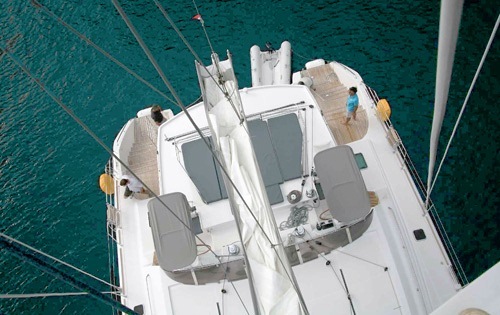 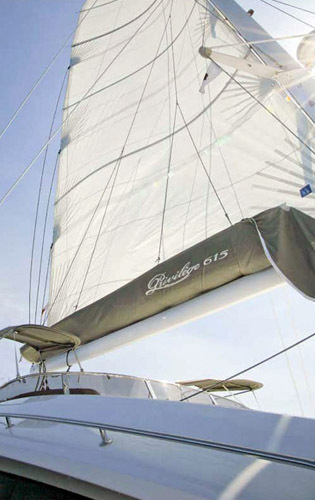 Additionally S/Y SEA FOREVER has a beamy foredeck with 2 trampolines, perfect for sunning or just simply relaxing. 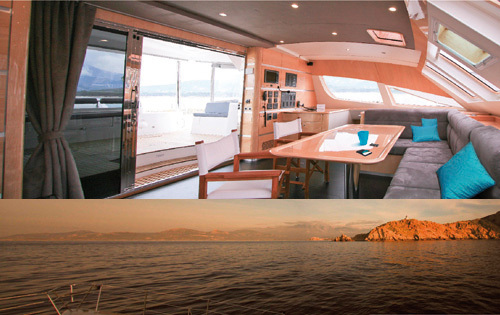 Charter Yacht SEA FOREVER offers a flat screen TV, IPOD hook-ups, Salon stereo, Board games, Snorkeling equipment, Water skis (mono & bi), Wake board, 2 Under water scooters, Scurf boards, Donuts, Noodles, Kneeboard and 2 Kayaks. 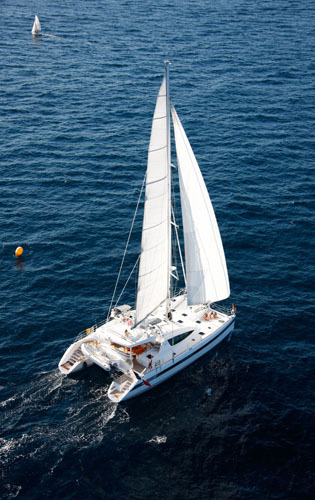 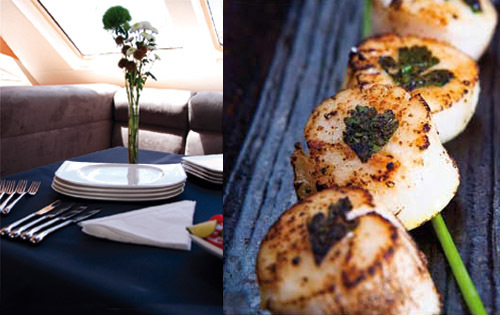 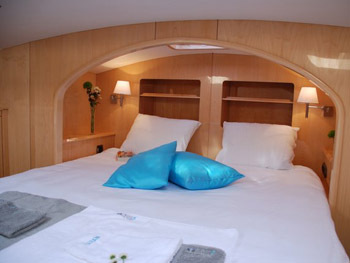 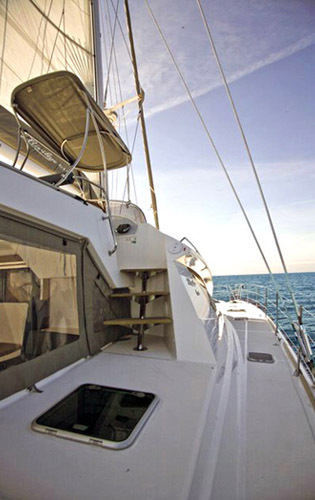 Sailing Yacht SEA FOREVER can accommodate 6 guests in 3 cabins, all 3 cabins have king size beds and en-suite facilities. 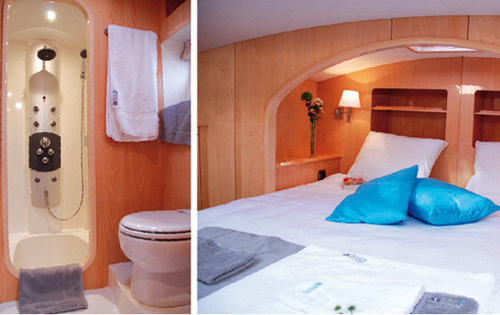 All cabins also have 210 & 220 plugs plus hair dryers and private AC control. 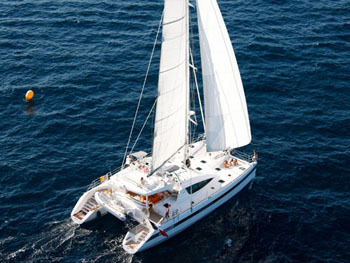 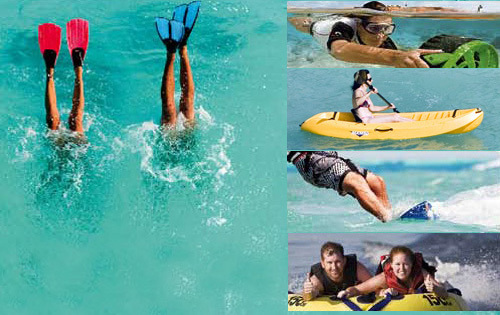 Catamaran SEA FOREVER (ex TARANI) is well equipped for charter, she offers an array of amenities which include Games Console, Local TV, DVD Library, CD Library, iPod Dock, DVD, Stereo, Towing Ring, Wakeboard, 2 x 2-man Kayak(s), Fishing Equipment, Water skis (adult), Water skis (child), Deck Shower, Swim Platform, Semi rigid tender 13ft with 50 HP engine, Snorkeling, Wake board, 2 under water scooters, Scurf boards, Noodles and scuba diving by rendezvous appointment.